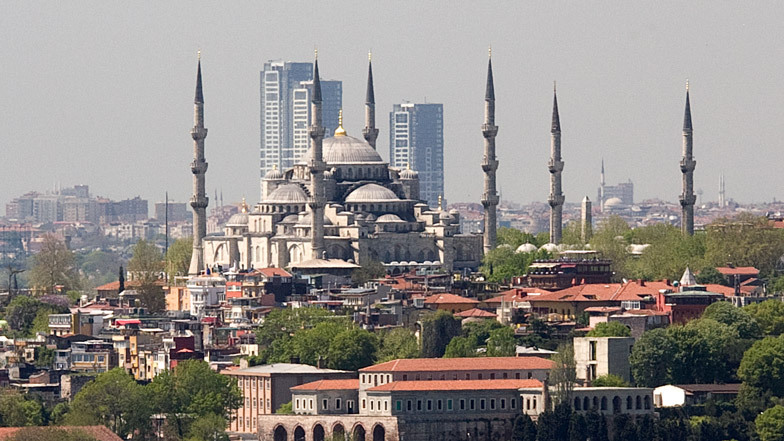 After a huge and lengthy legal battle fought on various fronts by developers, municipalities and the Council of State, the Turkish government has ordered the partial destruction or total demolition of multiple large buildings said to threaten the historic architectural heritage of Istanbul (above image via Gokorg). 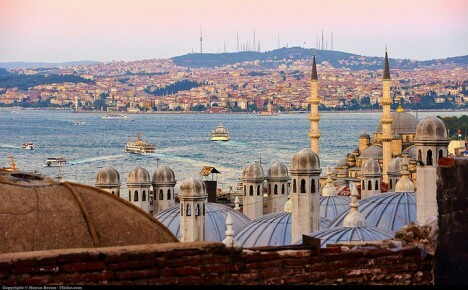 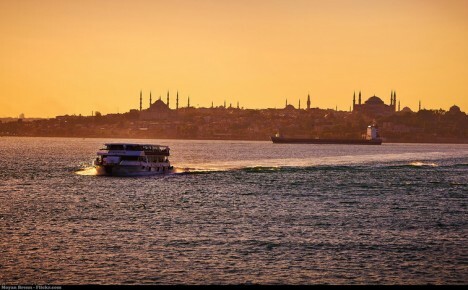 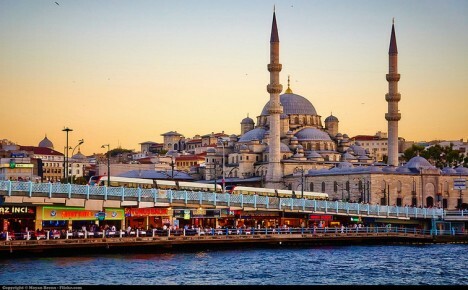 When speaking of skylines, one generally thinks of of the towers that define them – but the courts have ruled that modern-day Istanbul (not Constantinople) is not allowed to reach for new heights, or even maintain its currently-constructed ones. 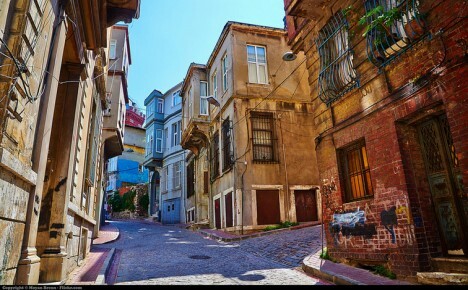 Adding pressure to the mix, Unesco has threatened to revoke the city’s status as a World Heritage Site, in part due to rampant urban development (additional images by Moyan Brenn).